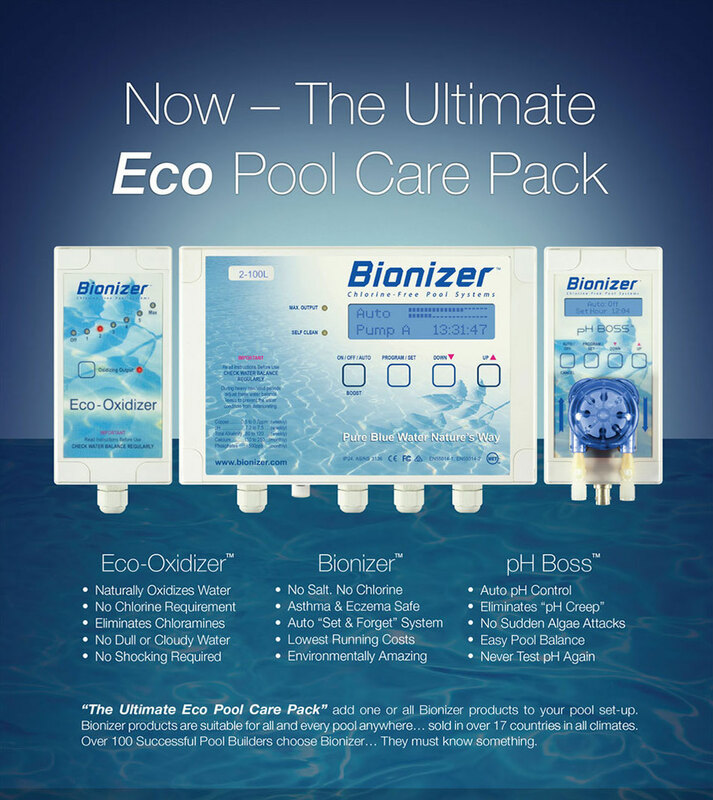 A full Eco Pool Care System Bionizer has created a ‘Three-In-One’ Eco Bionizer Pool Care System which includes automated pH control, plus the exclusive pool oxidizer. 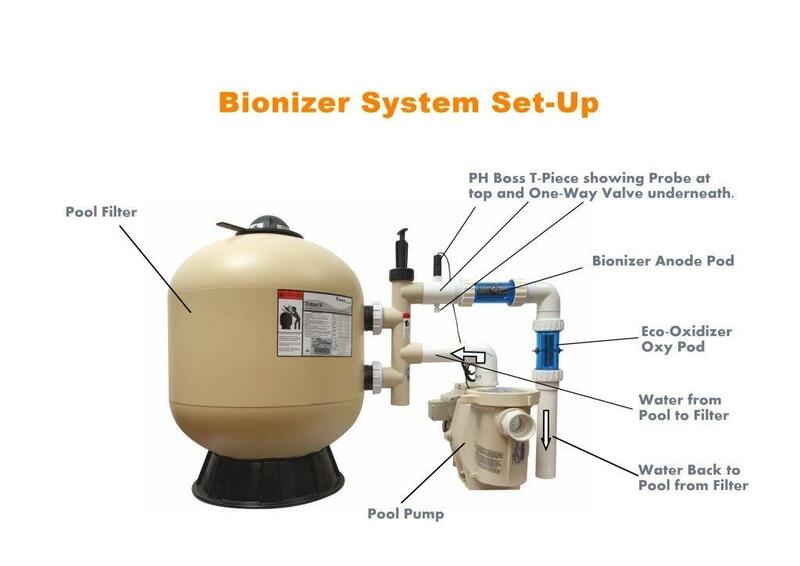 This sophisticated system controls and times the pool pump and filter, while at the same automatically maintaining the water at a level of purity and clarity that will astound you. 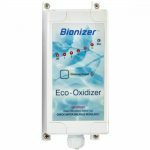 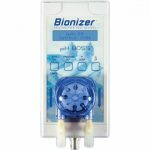 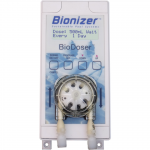 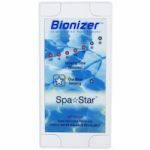 Bionizer is a high quality, fully digitalised swimming pool ioniser. 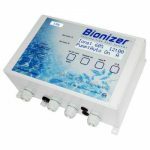 It is an intelligent ionising system with that will automatically calculate the exact level of ionising your pool needs. 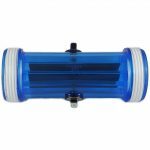 This feature prevents over-ionising the pool water. 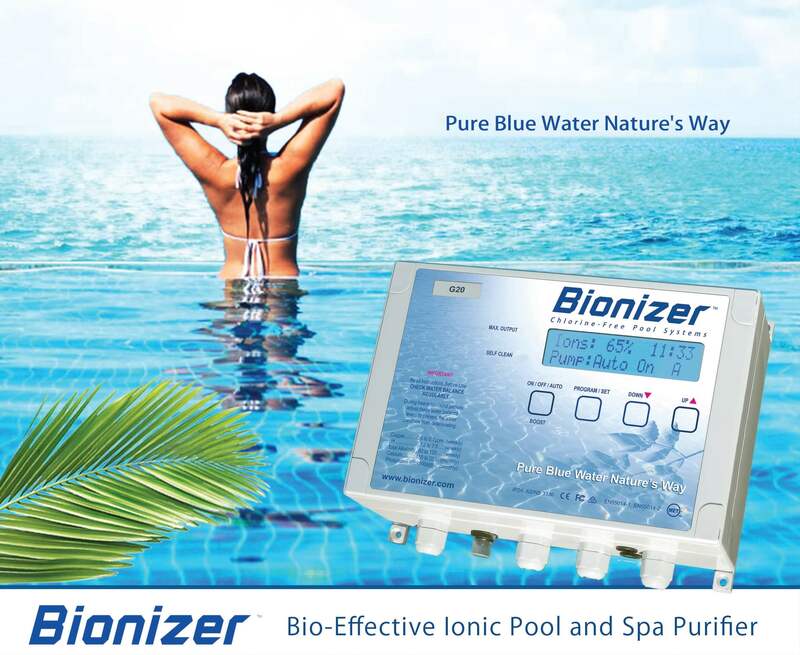 Simply put, Bionizer beats any other pool system, whether it is a chlorine, salt, ozone or ioniser system. 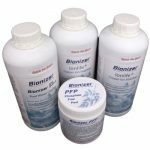 Reduced running costs. 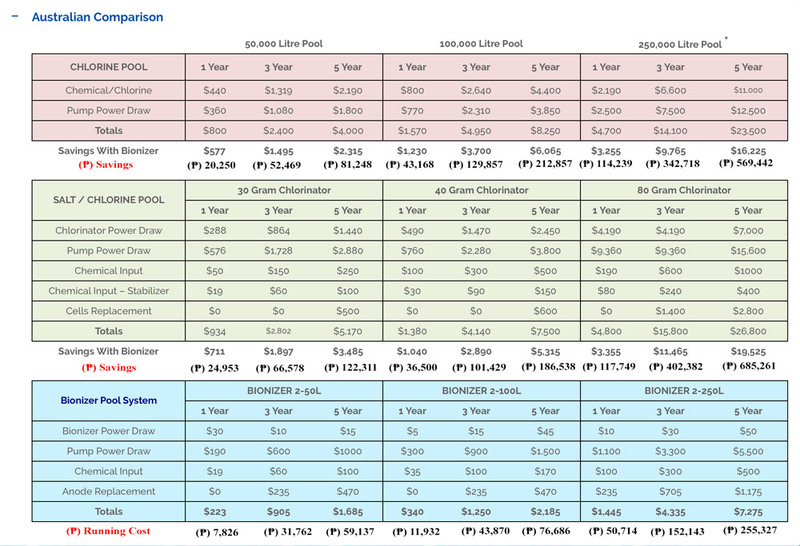 Save $ hundreds every year.